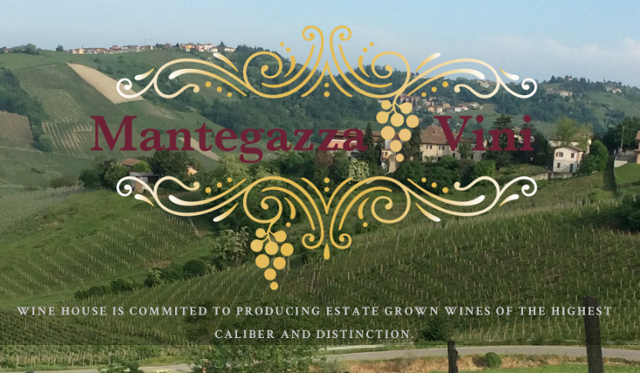 Mantegazza Vini deals with the marketing of special Italian wines, is not limited to providing wines, but strives to offer unique wines that are not found anywhere else. 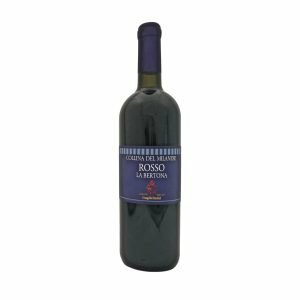 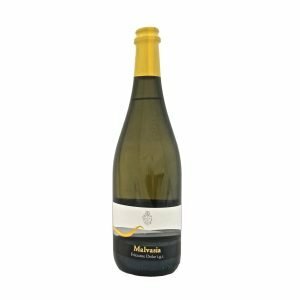 Mantegazza Vini specializes in the supply of restaurants, bars and liquor stores and also offers the possibility to customize your bottles. From generation to generation the Guglielmini family has handed down the love for the land and the value of the continuous pursuit of excellence in respect of tradition. 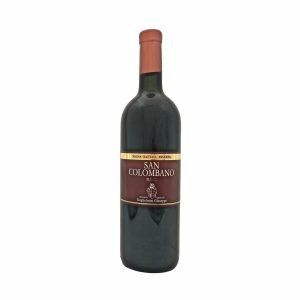 The most known and appreciated wine among those produced by the Guglielmini family is the San Colombano DOC, while the production of Riesling and Pinot is gradually increasing. Come and visit us to try the S. Colombano, the only DOC wine in Milan!